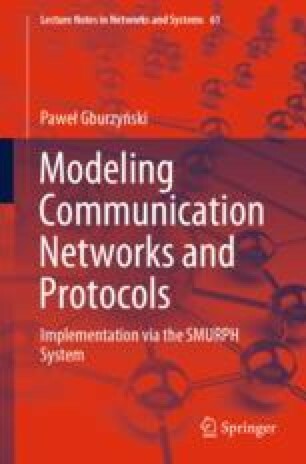 This chapter introduces tools for building and configuring the virtual hardware of a SMURPH model. That “hardware” consists of stations representing the processing units (computers) of a (distributed) system, links and/or RF channels representing the communication media, and ports and transceivers acting as taps (interfaces) to those media. We explain how those basic building blocks are put together into flexible, realistic, and powerful models of wired and wireless networks.